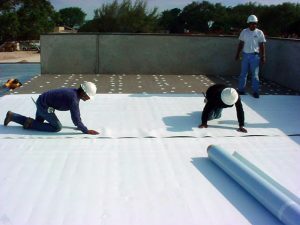 We offer reliable and affordable commercial roofing services and products locally. Our team is passionate about providing you the best commercial roofing services and experience possible. Contact us today for a free estimate. We encourage you to compare our quality and service with any other commercial roofer in the area because we’re confident we’ll win hands down. We specialize in all your commercial roofing needs. Contact us today about your commercial roofing project so we can answer your questions or schedule a free roof inspection. We are also a leading Texas residential roofing contractor. Call us today for a free roof inspection.